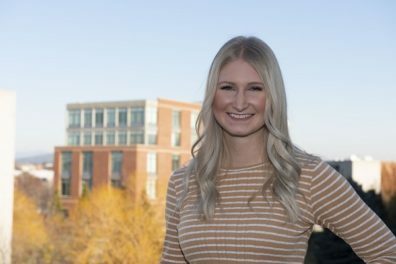 WSU College of Nursing senior Jacquelyn Deichman won a top award at the university’s undergraduate research showcase last week with her work on treatment of adolescent concussions. 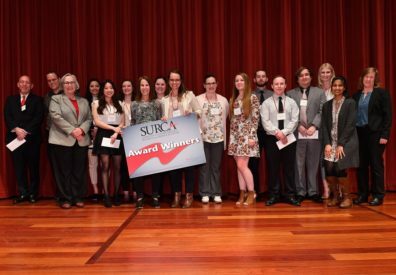 The Showcase for Undergraduate Research and Creative Activities (SURCA) was held on March 25 in Pullman. Her mentor was Janessa Graves, PhD, an assistant professor in the College of Nursing. 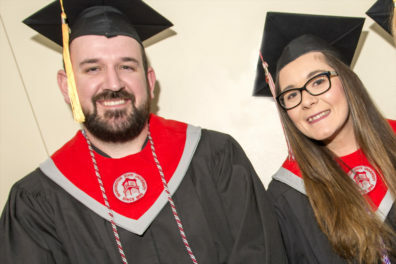 December 2018 graduates of the WSU College of Nursing received their nursing pins at the college’s Convocation ceremony on Thursday, Dec. 6. In 2009 Washington became the first state to pass a law requiring that young athletes be cleared by a healthcare provider to return to play after a concussion. In the next few years all states passed similar laws as awareness of the danger of sports-related concussions grew. 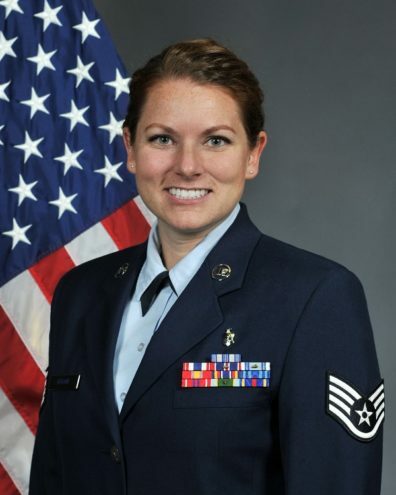 Angela Brown was in Guam when her last year of nursing school began, deployed to Andersen Air Force Base as a Washington Air National Guard medic. 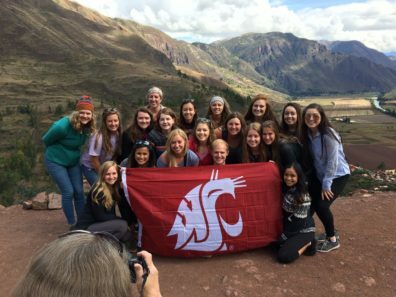 The newest pathway from community college to a bachelor’s degree in nursing is producing graduates at the WSU College of Nursing. 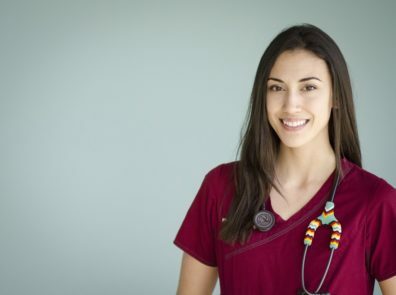 There’s no coasting to the finish line in nursing education. 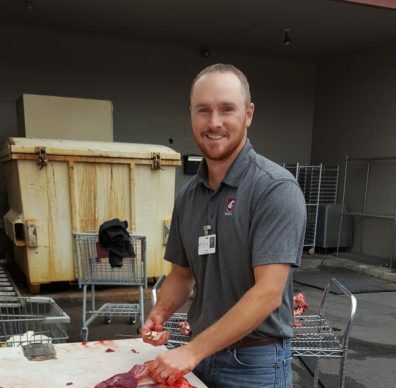 Students spend their last month as undergrads working long shifts, often at night, in health care facilities around the state. 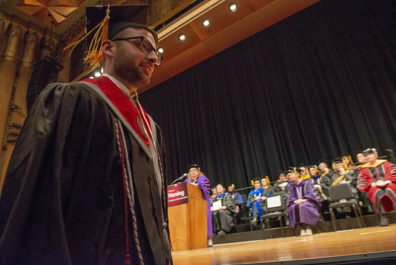 Typically they finish up right before commencement. 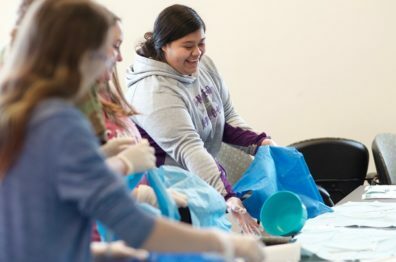 Nursing student Jasmine Sharifi demonstrated how to peel open a sterile pack of swabs and flip them forward onto a mat. 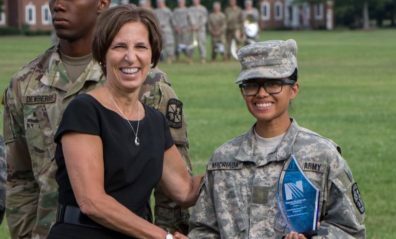 Two ROTC nurse cadets from the WSU College of Nursing took top honors at Cadet Summer Training in Kentucky. The pharmacy student said she didn’t realize a nurse’s touch was such an important part of patient assessment.